Evidence-based medicine is now firmly established in the lexicon of modern health care. In The Evidence for Plastic Surgery the diverse spectrum of plastic surgical practice is called to account by a cross-examination of the available evidence in support of many of the common treatment protocols and surgical procedures in everyday use. The result is a text that makes an important contribution to some of the contentious debates within the specialty and details the critical appraisal of new or developing techniques. 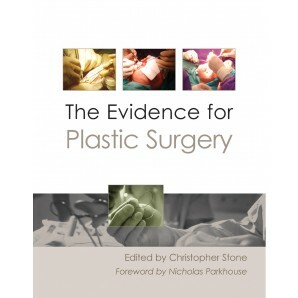 The Evidence for Plastic Surgery is a unique and invaluable reference source for senior doctors and for those in training, not only in plastic surgery but also in a variety of other closely aligned specialties including general and orthopaedic surgery.